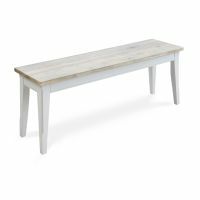 Combined with the matching tables from the range, this Signature Grey 130cm dining bench will bring informal country style dining to your home. 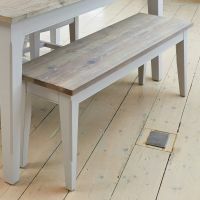 Alternatively, the bench makes an excellent stand alone piece of furniture in the hallway or conservatory. 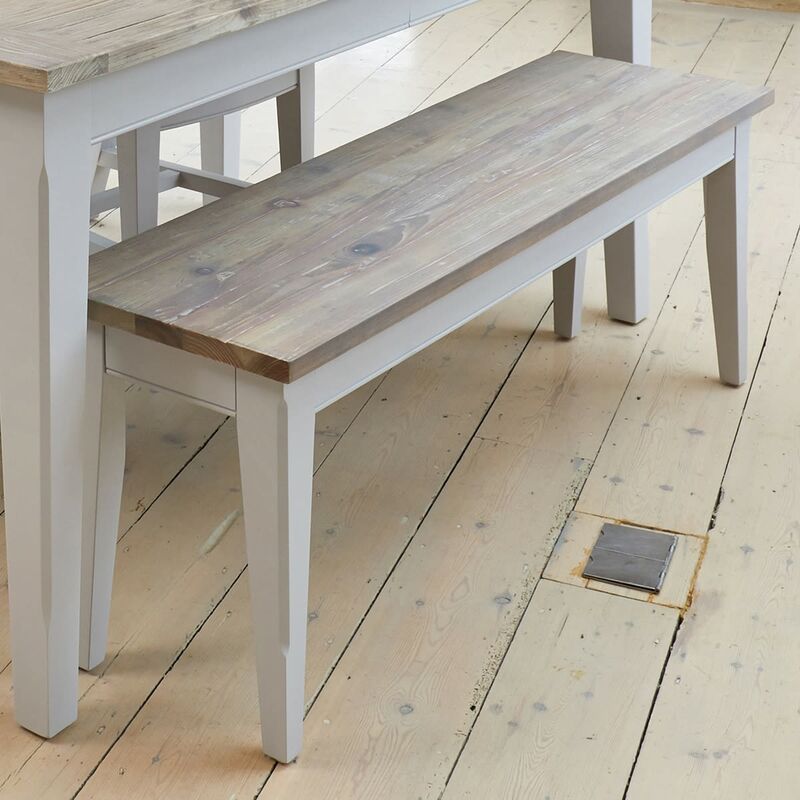 Painted a fresh grey on the legs and frame, the contrasting top has a hand limed top to add extra character to the piece. 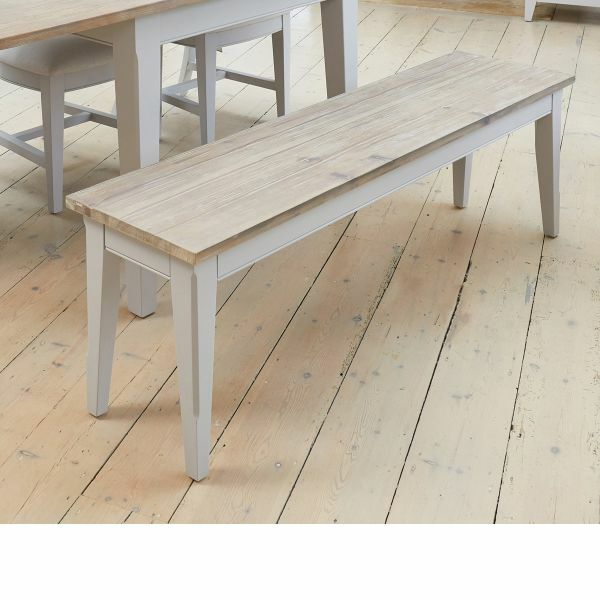 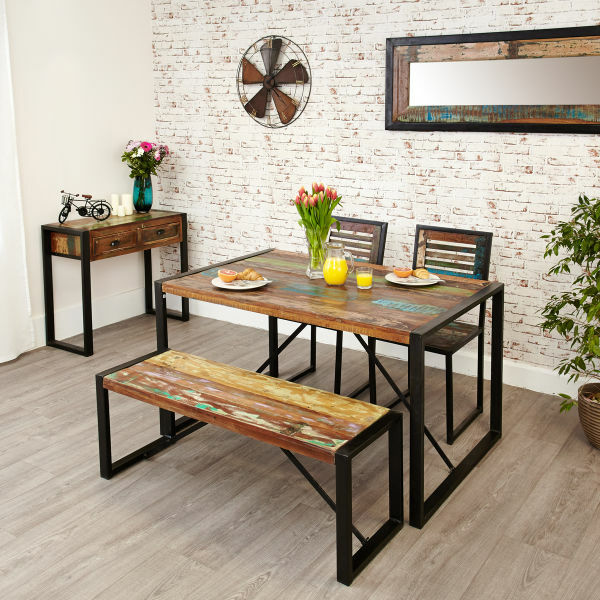 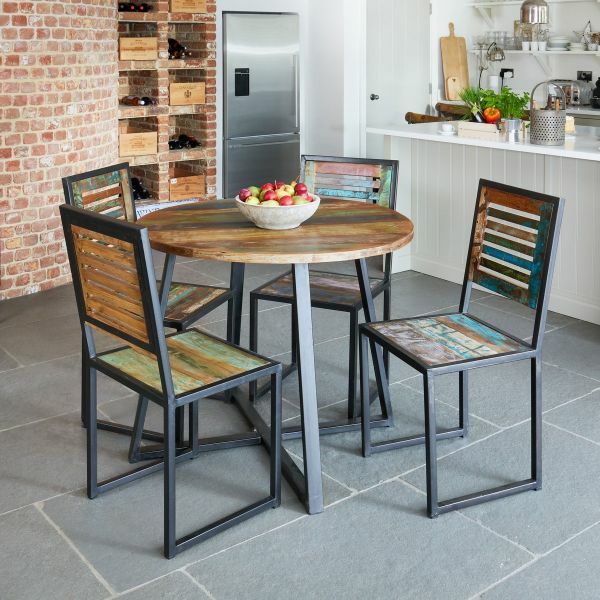 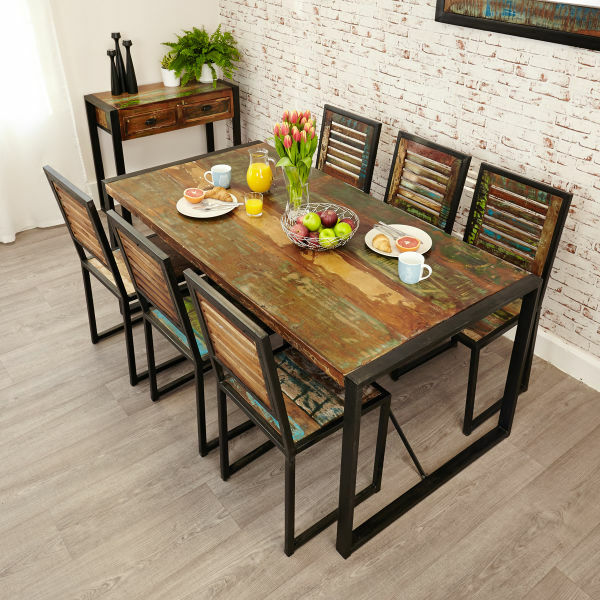 Crafted from solid wood throughout, this smart dining bench is solidly built, requires some minor assembly, is delivered within five working days and comes with a five year manufacturer warranty. 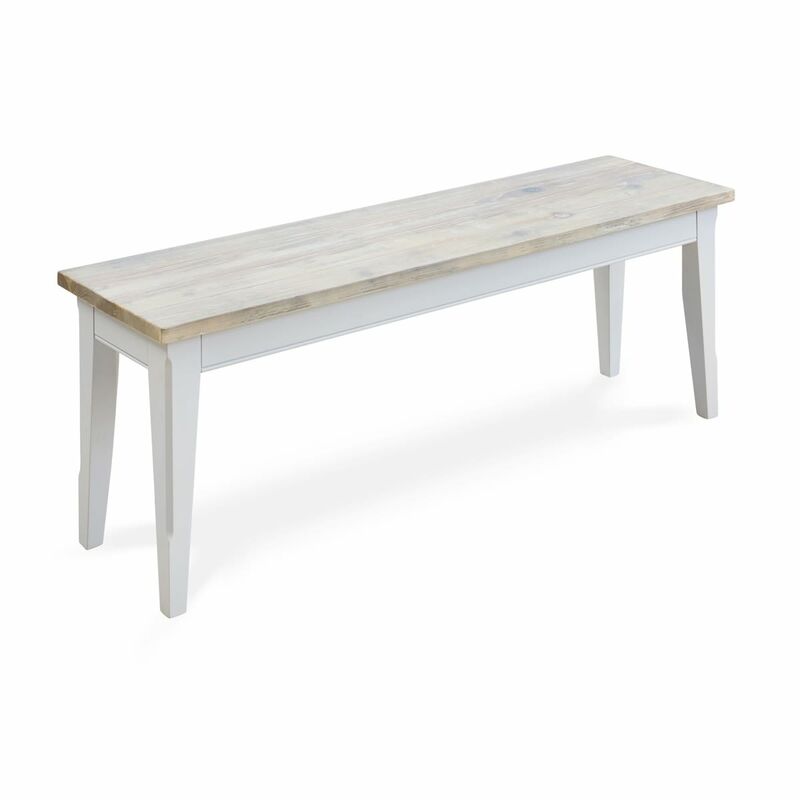 If you're looking for a stylish alternative, why not consider the 150cm bench?